Students admitted to the Burnett Honors College will be required to confirm their participation and reserve their seat for the upcoming fall semester. The Honors Student Reply Form is mailed to all admitted students starting in mid-February, and is due no later than May 1st. More students are admitted than seats are available, and therefore it is very important that the Honors Student Reply Form be received by the deadline. In the case that no seats remain, students will be placed on a wait list. Admitted students are not considered enrolled in the Burnett Honors College until they have reserved their seat AND received a confirmation letter from the Burnett Honors College. Students who have a confirmed seat in the Burnett Honors College will see "Confirmation Complete: Yes" when they track their application status (here). 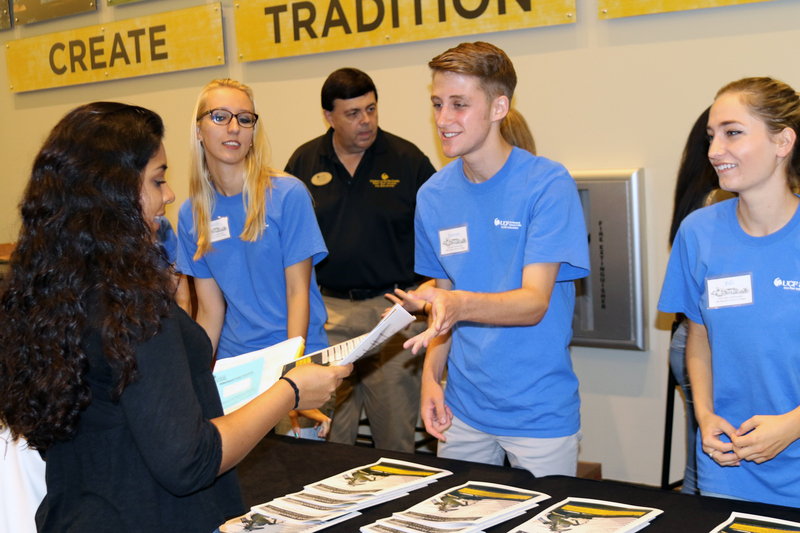 Students who submit the Honors Student Reply Form will not be confirmed as reserved until they have also submitted the UCF Enrollment Deposit form AND Registered for UCF Freshman Orientation. 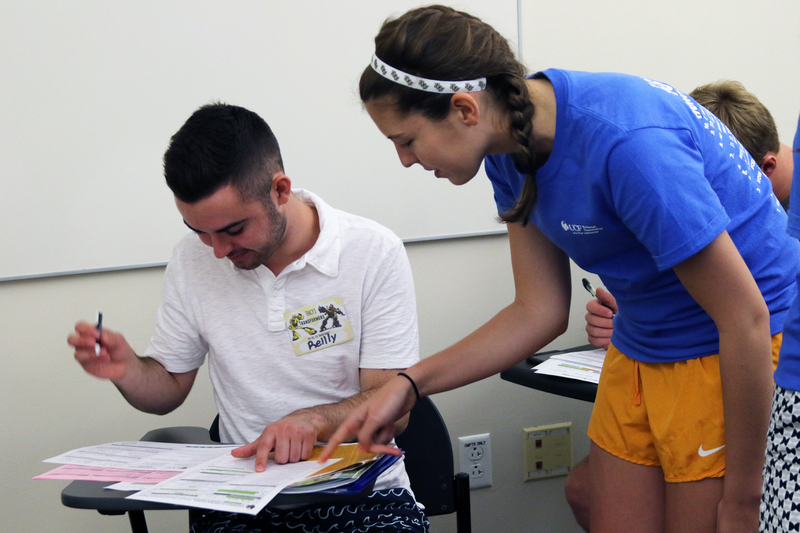 Students admitted to the Burnett Honors College are eligible to attend the special Honors Freshman Orientation, available only to the Burnett Honors College incoming freshmen. 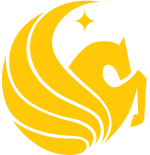 This special session gives Honors students an opportunity to learn about the academic requirements and to meet with advisors and peers who help with the transition to UCF and the Burnett Honors College.